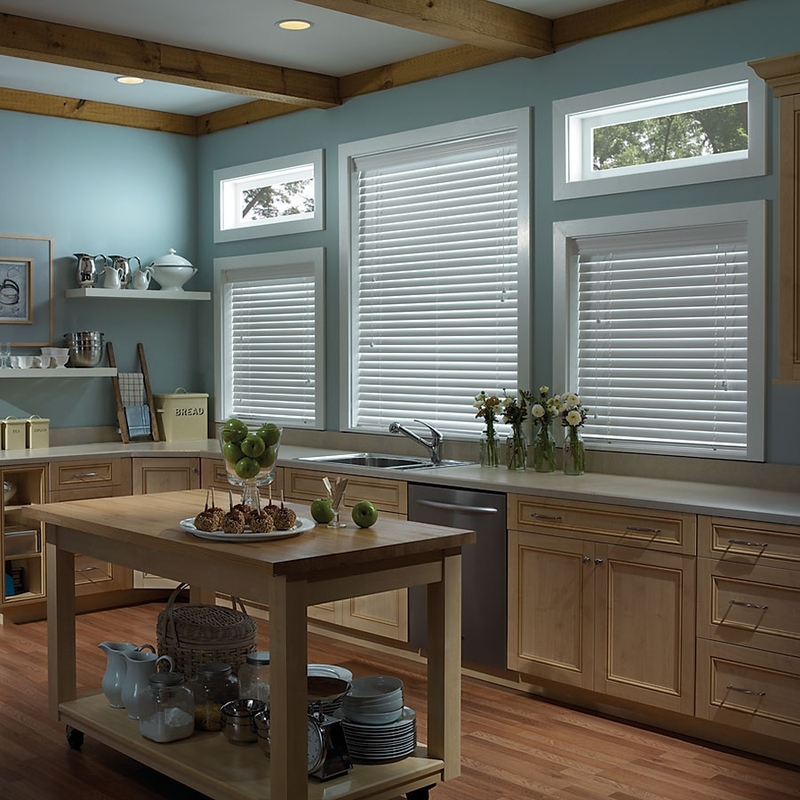 Horizontal blinds are some of the oldest surviving window treatment options around today. They have evolved over time to fit modern needs but their overall concept has stayed the same. The development of faux wood blinds was a revelation for the industry and consumer as they are the perfect window covering solution for home owners who love the look of wood blinds but not the price. 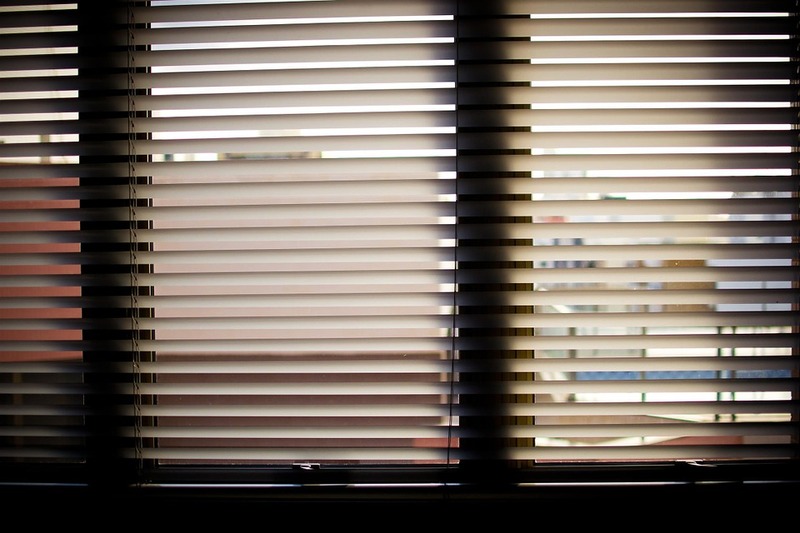 Though today’s wood blinds are referred to as Venetian blinds, they actually were first derived in ancient Egypt. The Egyptians are credited with discovering the concept of blinds. They used the reeds that were plentiful in their area to create simple window coverings by placing the reeds into mats that hung over windows. The concept of window blinds made its way to Persia, where it began to take on more of the form we know today. Venetians traveling through Persia were taken with the idea and brought them back to Italy. Through the backing of the Venetian traders, the blinds spread across Europe and gained their coined name of Venetian blinds. John Webster, an upholsterer from London, then debuted the blinds in the United States where high society types gushed over their style and functionality. Thomas Jefferson is said to have been so fond of his horizontal blinds, that he wrote them into his will. He distributed them to his beneficiaries with surprising specificity. The high taxes placed on thick textile fabrics by England have been credited for the rise in popularity of horizontal blinds in the early United States. It was much cheaper for colonists to have a local craftsman build blinds from wood than to order roman shades from Europe. Just like your favorite old records, everything just seems better on vinyl. Faux wood blinds are typically manufactured using vinyl and vinyl compound materials, and some are manufactured using a combination of synthetic materials and real wood to provide an even more realistic look and feel. Even though faux wood blinds tend to be cheaper than real wood, their durability can be better in certain environments. Faux wood blinds are perfect for high humidity climates and spaces like kitchens and bathrooms because they have zero risks of warping. Most people cannot tell the difference between real and faux, so they are a great option that doesn’t break the bank. 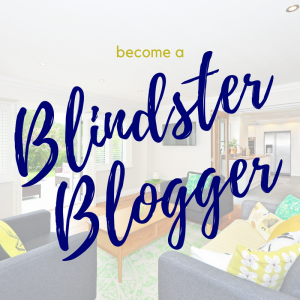 Blindster.com currently sells six different variations on faux wood blinds on the website. 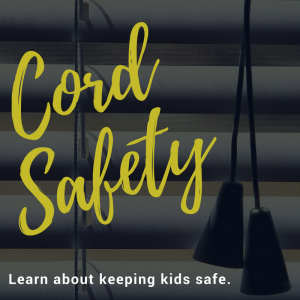 They range from 1”-2 ½” slats, vary widely in color, and starting price ranges from $15-40 per shade depending on the blind’s size.